MILAN -- New-car sales in Italy grew by 2.9 percent in July but the increase was less marked than the double-digit growth recorded in each of the previous six months. July registrations rose to 136,275 vehicles, Italy's transport ministry said on Monday. Fewer discounts and incentives created less demand as automakers sought to put an end to a price war that ate into their margins. "The first semester was characterized by very aggressive promotional campaigns that ended at the end of June and, to a large extent, were not renewed," Gian Primo Quagliano, president of industry group Centro Studi Promotor, said in a statement. Lower expectations for the Italian economy and two fewer working days than July last year could also have been factors weighing on demand. Fiat Chrysler Automobiles' Italian sales increased 4.8 percent last month, better than the market as a whole and boosted by higher sales of Jeep, Alfa Romeo and Fiat vehicles. Fiat Chrysler's share of the Italian market nudged up to 28.8 percent in July from 28.7 percent in June, the company said in a separate statement. In full-page advertisements in Italy's main daily newspapers, the automaker had encouraged customers to rush to the showrooms before the end of July by announcing it would raise prices from Aug. 1. 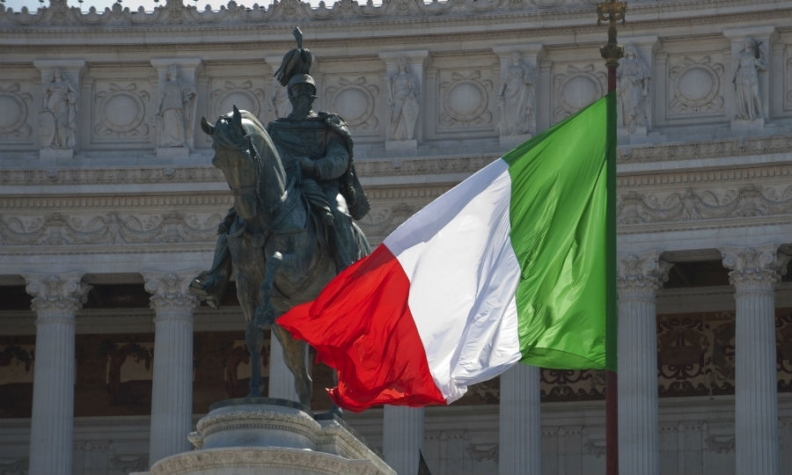 The Italian market's July figures compared favorably with a 9.6 percent drop in France. In Spain, July car sales rose 4.3 percent year-on-year.